CHICAGO, May 8, 2017 -- seoClarity, the search and content optimization platform for real-time search insights and content recommendations, today introduced new technology capabilities to connect worldwide brands to their audiences. The new and updated features, Clarity Audit, BotClarity, Research Grid and Dynamic Keyword Portfolio, together make it even easier for brands to make better, faster and smarter decisions that improve their search visibility. Underlying each of the new features is Clarity Grid, the most powerful and scalable SEO technology stack in the industry. It brings together machine-learning algorithms and real-time accessibility to analyze petabytes of search data and deliver insights and content recommendations for improved brand visibility online. Research Grid is the only domain, page and keyword-research suite to provide insights on search visibility across desktop and mobile. 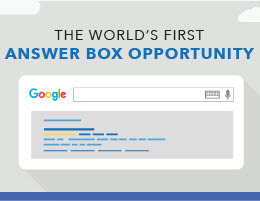 It provides rich exploration of sites and competitors, as well as access to universal site rank types, such as the largest available Answer Box database. With seoClarity’s proprietary analysis and machine-learning technology, Research Grid generates insights for proven content strategies to help brands increase their search visibility. Clarity Audits boost site health with more than 40 technical checks and a project-based approach to provide rich insights. It is the only site audit technology that continuously learns and grows to identify new issues over time to improve site usability. Bot Clarity provides fast and efficient analysis of the search engine’s crawl activity before it affects a site’s online visibility. It delivers insights to prioritize what, when, and how a site is crawled. Use the insights to optimize crawl budget and improve indexation to ensure the search engines bots receive the best site view possible. Dynamic Keyword Portfolio is the first tool to provide brands with interactive and real-time insights and analysis of their managed keyword portfolios, and automatically organizes those keywords based on attributes such as buyer intent, location, color, apparel type, search volume and much more. 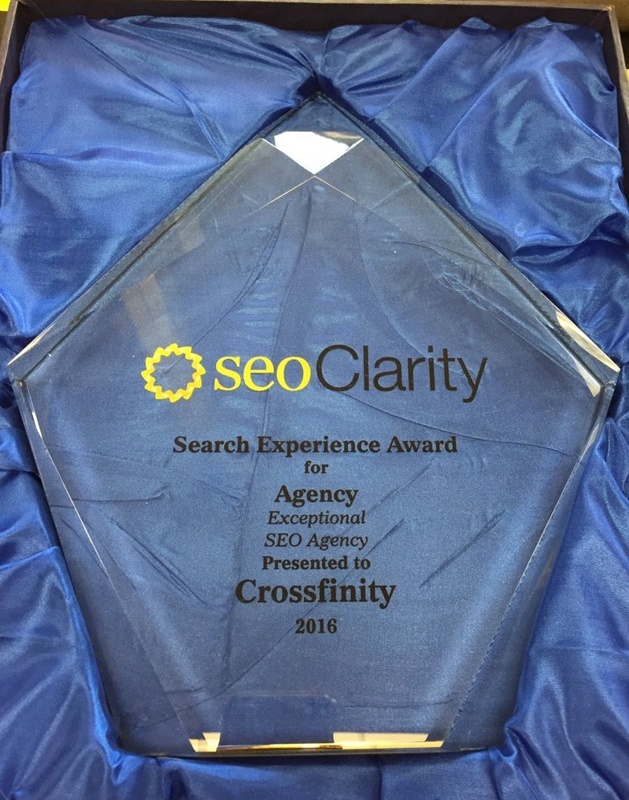 seoClarity is the natural search and content optimization platform that helps brands connect with customers in the moments that matter. The company's proprietary Clarity Grid™ technology combines petabytes of data with machine-learning insights to help marketers develop proven content strategies, analyze competitive gaps, improve site health, and drive performance. The company’s unique approach to understanding audience intent turns the focus from the search engines and algorithms to the customer.